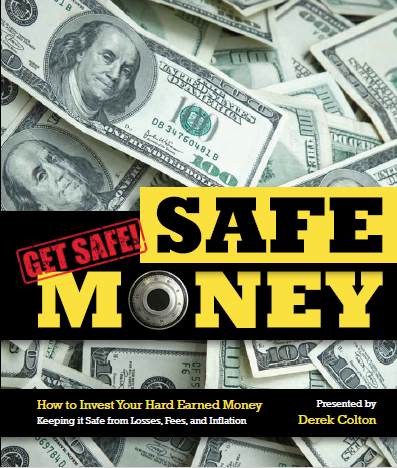 As long-time host of the Safe Money Radio Show and President and Founder of Cornerstone Capital Management, Derek Colton has enjoyed helping clients from all walks of life protect and grow their hard-earned retirement money. Derek likes to “brag” that as a layman, he made every investing mistake known to man-some of them many times. As a young man, these costly mistakes inspired Derek to educate himself on the intricacies of the financial markets and the pros and cons of various financial products and investment strategies. Wanting to do what he could to help others avoid the investing blunders he made early on, Derek founded Cornerstone Capital Management, a retirement and investment planning firm. This gives Derek the opportunity to use his experience to assist his clients in planning, sustaining and enjoying a secure retirement. Some of the strategies Derek employs will allow for the potential of significant gains to one’s portfolio without the risks typically associated with the stock market. A risk some of his clients would rather do without. 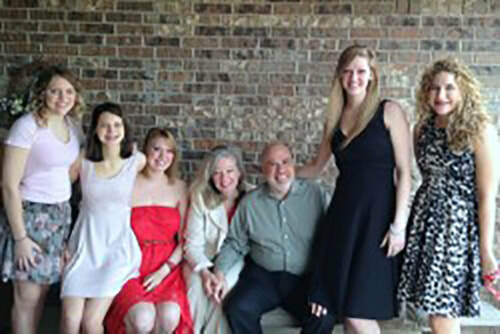 ​Derek, his wife of 35 years, Penny, and their 5 daughters (yes, 5 daughters! ), 3 sons-in-law and two grandchildren (and counting) make their home in Edmond, Oklahoma where they are active members of Henderson Hills Baptist Church. 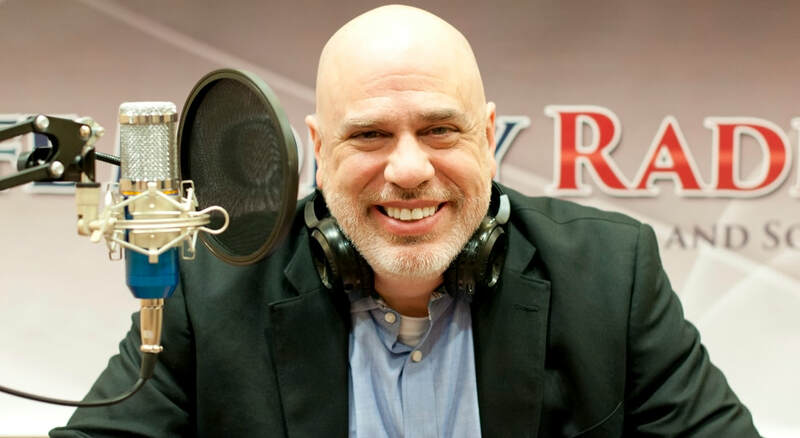 Kevin J Calvey, PC, Attorney at Law is an Oklahoma City native serving clients in Estate Planning statewide for over 25 years. Career includes distinguished service in the U.S. Army and as a civil servant: District 3 Oklahoma County Commissioner, Oklahoma House of Representatives (12 yrs), practicing law before the Oklahoma Supreme Court, Bronze Star Medal and Meritorious Service Medal awards. Creating an income plan to last throughout retirement is perhaps the single most important challenge retirees will face. After all, with the fact that we’re all living longer, combined with advanced medical science and technology, it’s very probable that people who are retiring today could spend 30 years or more living in retirement. Without earned income, retirees only financial support comes from social security and investments. That’s a scary, yet very realistic thought. That’s why we make income planning a top priority at our firm. We help our clients establish a solid income plan designed to last as long as they do. In other words, the income plans we prepare for our clients are created to “go the distance.” Even if they live to be 120 or older! If an income plan is the most important thing in retirement, peace of mind might be the second. Let us help you create an income strategy you can’t outlive so that you can enjoy retirement with confidence and certainty. You’ve spent the last 40 years, or longer, in the accumulation phase of planning your retirement. Now it’s time to switch gears and focus on the preservation of your retirement assets. But it doesn’t mean that growth must stop. In fact, that’s one of the ways we help our clients the most, by helping them receive a reasonable rate of return throughout their retirement years. Did you know that Warren Buffett’s number one rule to investing is to never lose money? His second rule? Never forget rule number one! At Cornerstone Capital, we make asset protection and preservation our top priority. Many people underestimate the devastation that losses from market declines can bring to their portfolio and don’t realize how difficult it can be to rebuild an account. Did you know that a loss of 25% requires a positive return of almost 34% just to get back to even? A 50% loss of your retirement account means you must double your money (receive a 100% return) just to be whole again. Think about it. If you have $100,000 and lose 50%, you’re left with $50,000. Now you have the nearly insurmountable task of going from $50,000 back to your original deposit of $100,000; a return of 100%. How long do you think that will take? Two years? Five years? Ten years or more? What if you experience additional losses in the process of trying to get back to even? What if you’re drawing income from this account? What kind of impact will that have? Many of our clients have bumper stickers on the back of their RV’s that say, “We’re spending our kids’ inheritance.” But for many others, their goal is to leave a legacy for their children and grandchildren. That means determining (while you’re still alive) where your assets should go after you die. It also means a thorough evaluation of potential tax liabilities, probate avoidance and opportunities to leverage the value of your estate using the most recent estate planning tools. Because of the constantly changing estate tax laws and emerging vehicles to help you protect and transfer your assets effectively, it’s important to work with experienced estate planning professionals who stay current in this field and advise clients on a day-to-day basis. Changing jobs and retiring are times in our lives that can be very stressful. Fortunately, we work with people every day who are in that situation and are looking to take control of an employer-sponsored plan. Or, they may just need help transferring the money to another employer plan. We make a seemingly daunting task seamless and simple and we are happy to help you with your qualified plan questions and needs.